NitroBrew will make any beer a nitro beer – but it can also do a whole lot more. Here are just a few of the tasty beverages out there powered by NitroBrew. The summer sensation that keeps America jittery well through September. Rootbeer floats without the Ice Cream! Creamy rootbeer floats without the ice cream. A refinement to the refined. Try these, as featured in Forbes. Then check out this delicious rum, apple cider and black olive bitters concoction. 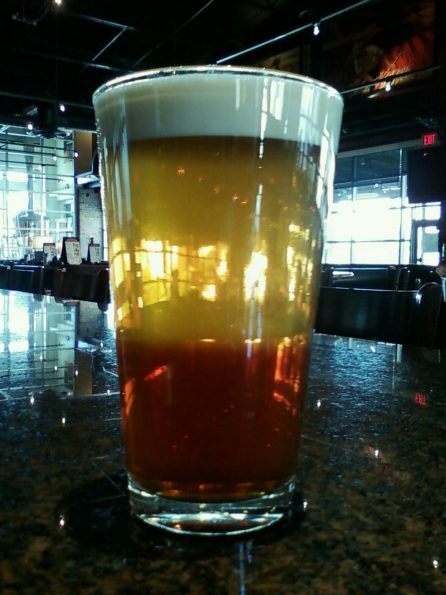 And for those of you beer loyalists out there, try your next Black & Tan with NitroBrew. It’s much easier. Feeling inspired? Have another idea for a nitro-infused elixir? Post it to our Facebook or tweet it @nitrobrew.